I have been in “transition” for quite some time. For the past year and a half or so I have not had a place of my own after embarking on a faith journey in the fall of 2013. To say it has been uncomfortable would definitely be an understatement, but there have been some sweet moments along the way. God has used this time to draw me into a deeper and more intimate relationship with Him. The beauty of it all is, I know I’ve only scratched the surface of the depths that He desires for me to experience. I am now more alert and aware of His presence than I have ever been before. I love to feel His gentle tugs throughout my days when He just wants to sit with me. It’s a beautiful thing. But the moments that I love most are those raw and authentic moments where worship flows from the core of who I am. 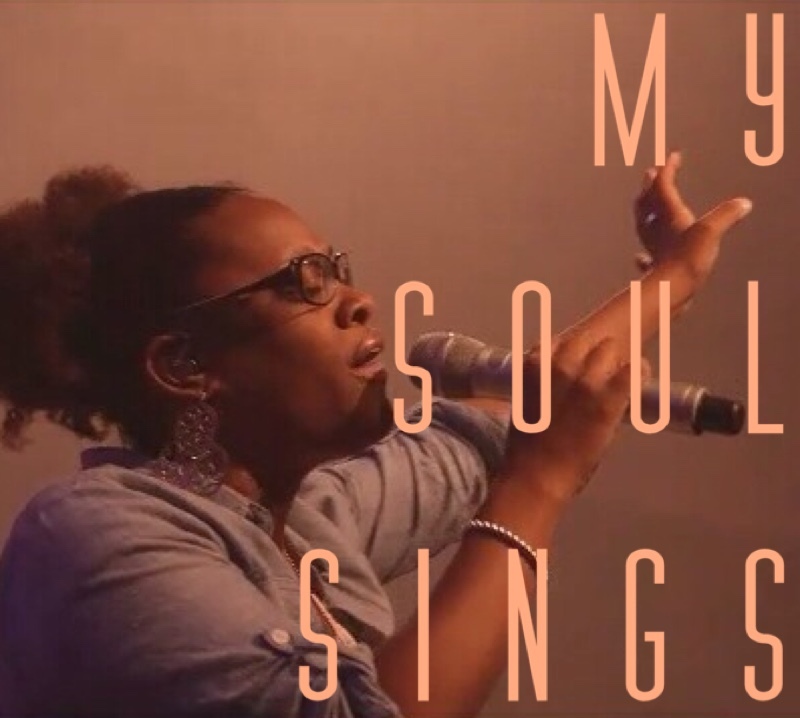 It is when my soul sings and my spirit soars that I truly feel like I come alive in His presence. The difficulty about not having a place of your own is, it can be difficult to have those raw and authentic moments without disturbing others. I have had moments where I have had to sneak away to my car, go sit at a park, or find a space where I can have those moments. But more times than I like to admit, I don’t get those opportunities. Yes, I can meditate on the Lord and His word. Yes, I can pray silently, but there is something about completely releasing everything that I have in worship to Him. I didn’t realize how much I needed that release until a few weeks ago when I was able to get that time and space. My soul was thirsty and it guzzled every second of that time! I was so refreshed by having that time with Him. Songs, tears, groans, utterances, laughter…just beautiful. As I was listening to a worship video today, Jeremy Riddle went into “My Soul Sings” and I felt like I was about to burst! My soul does sing! Your soul consists of your mind, your will, and your emotions. When I say that He is the lover of soul, I am saying that at the very core of who I am, there He is! I get overwhelmed simply typing that. Worship is not just a job for me. It is not just my call. It is my life. It is who I am! I have to be in His presence. It’s where I get my strength. It’s where I gain perspective. It’s where I release my offenses. It’s where I release my hurts. It’s where I live. It’s where I have to live. My soul will forever sing of the One who loves me to the very core of who I am. Want to be notified when our new post is published? Enter your email address and name below to be the first to know.